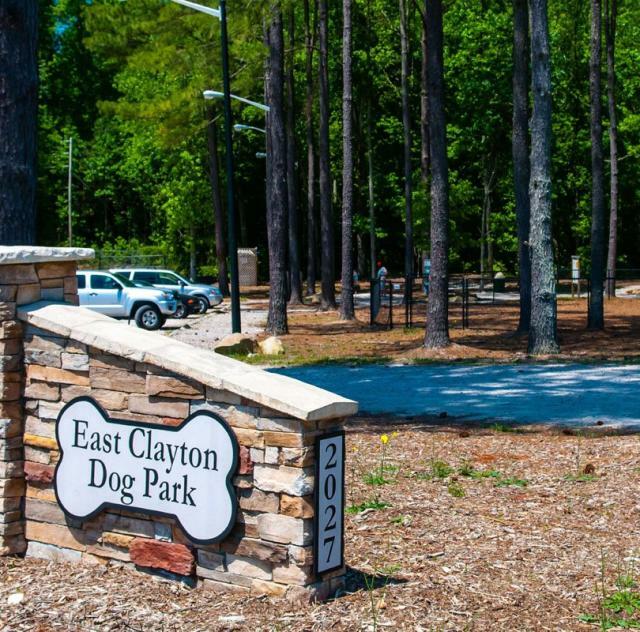 Your four-legged family members will be in heaven at this park!! We have about three acres of leash-free play area. We have two enclosed areas - one for small dogs and the other one is for large dogs. There are a few rules for this park. The main rules for this park area no children under the age of 12 in fenced in area, you MUST clean up after your dog, ALL dogs MUST wear current rabies tags, no food for dogs or humans, no personal dog toys, pinch/prong/choke collars, and absolutely NO dogs in heat! The park is open from sun up to sun down! Come on out to play!